Next message: [time-nuts] Can I haz an anti-hydrogen maser now? > Sorry. Should have changed subject line before. Just changed it. 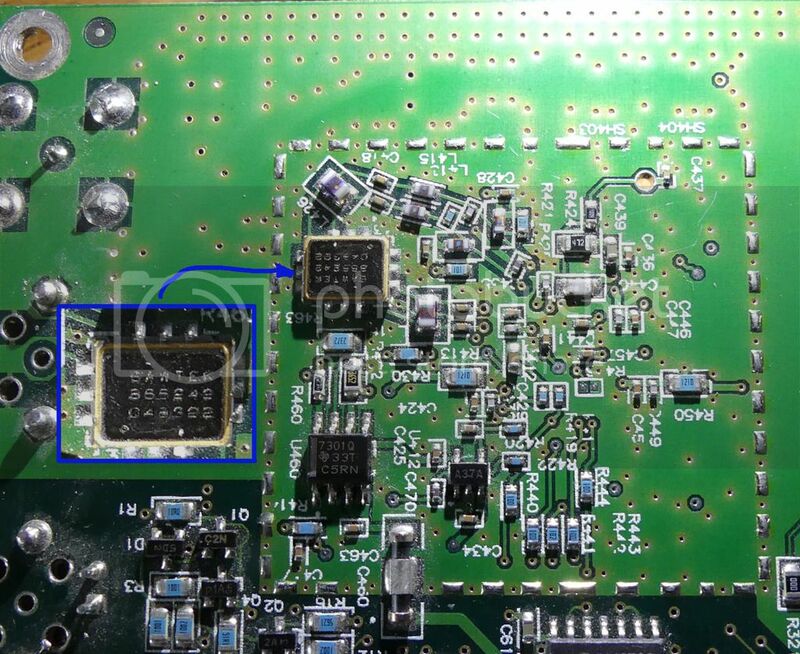 > The EEV blog link shows the transistors but it's too fuzzy to read SMT part markings. If I can get a code I'll try and look it up online. >> I've opened up my T bolt and noticed a SOT23 packaged part has the top blown off. >> The PPS BNC jack has U19 beside it. >> The next part is blown. Could someone take a closeup of the five parts around U19? >> and two 2Az parts. 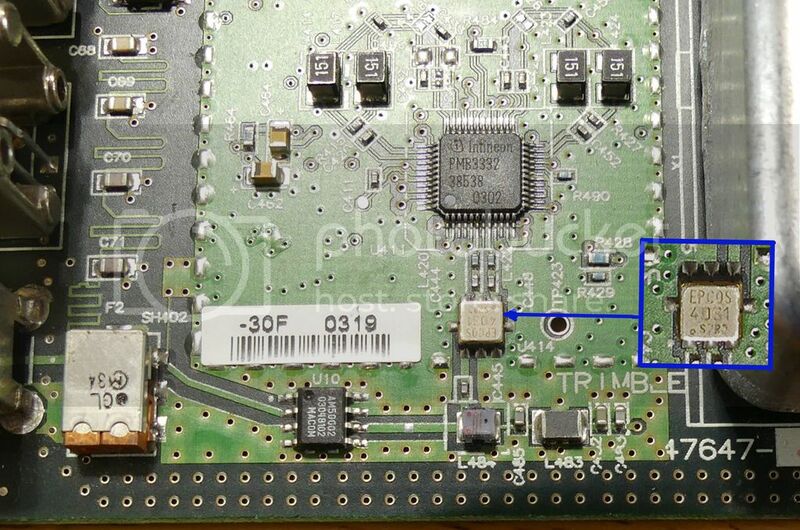 >>> the output of a seperate GPS receiver there to make it work. >>> built-in receiver but it might be easier to buy a working Thunderbolt.